Satanism Making Comeback Through Witchcraft and Atheism: Rabbi - Breaking Israel News | Latest News. Biblical Perspective. The witches are a motley collection with a mixed bag of rituals and beliefs, incorporating the arcane and the religious. The solstice curse calls for colored candles, Tarot cards, and chanting, but also allows for using Cheetos and religious amulets. As irreverent as this may seem, Rabbi Daniel Asore, who investigates the threat Satanism poses today as a member of the nascent Sanhedrin, believes the connection between witchcraft and politics is more relevant – and dangerous – than ever. “Witchcraft, or its real name, Satanism, is explicitly a power struggle, which is why it is so readily dragged into politics. 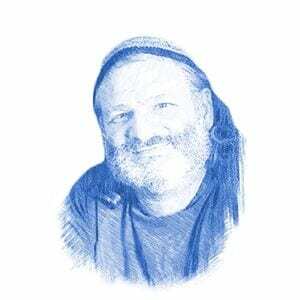 Satanism, in its essence, pits the adversary against God,” Rabbi Asore explained to Breaking Israel News. “Though this power struggle has been brewing all through history, today, when we are so close to Moshiach (Messiah), the role it is playing in politics could not be more clear. 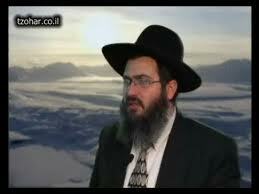 Rabbi Asore explained how arcane Satanism and modern materialist atheism are surprisingly similar. In both belief systems, nature, not a deity, is the supreme power. There is no God who created or stands above nature, and with no divine spark, man is simply another animal. The conflict between Satanism and religion over the eternal has an end-of-days implication. Satanists reject the possibility of Messiah and do not believe in a future redemption. Rather, they believe nature itself is infinite, and as such, there was no creation and there will be no Messiah. A quick glance at the website of the Satanic Temple confirms the rabbi’s claim. 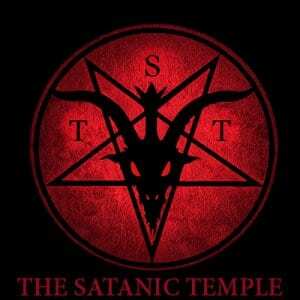 The stated mission of the Satanic Temple is to “reject tyrannical authority, advocate practical common sense and justice, and be directed by the human conscience to undertake noble pursuits guided by the individual will”. Rabbi Asore noted that the rejection of the Bible is common to both atheists and Satanists as a basic tenet, though atheistic Satanism does not believe that Satan actually exists, and they do not worship him. Atheistic Satanism believes each person is his or her own God, and that people should worship themselves. To them, Satan is a symbol of rebellion rather than a literal figure.